Suggestions / Re: Mighty Pak44! 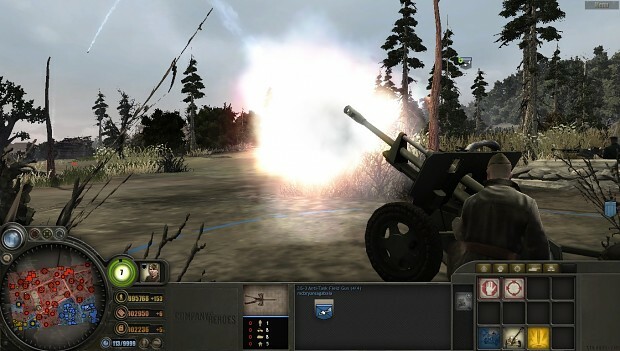 I discovered this Indirect Fire Zis 3 ability in the mod recently and I like it.. Can you add this to the upcoming EF patch please? You may ask why, well because it's cool and good? 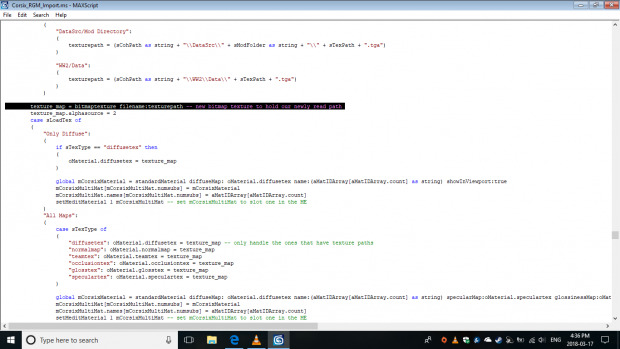 hey model exporter works in windows10.. I did extensive trial and error on many modding tools. 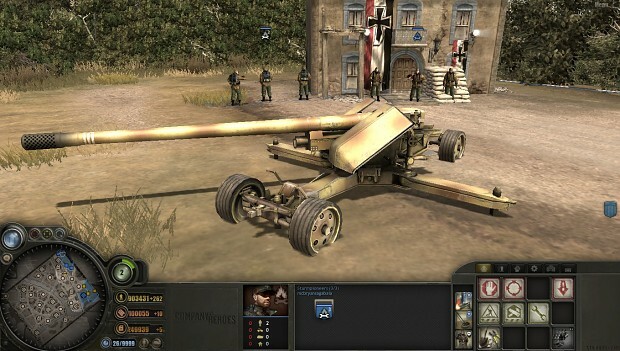 Bitte Add this mighty Pak44 in the mod! I suggest making it a reward unit replacement for something or a special doctrine unit. Translation Errors / Re: hello i am EF fan from korea. I'm sad to hear that. Yeah. War scars people for life. Is he conscripted in the weary mac or the essses? Off Topic / Re: Modding. New faction. Hi. I too am making a unique German faction as well as a Soviet faction. But I’m still working on the concept. I know this question is on the left field but. Is there any German EF developer or member here whose grandfather fought in world war 2.? He was participated in the infamous Bataan Death March. But as a filipino. He was able to escape along with his few comrades and join the Guerillas. And my grandma told me she saw how Japs eat rations lol. She said she saw them eat sashimi.  and her house btw is used as a forward barracks producing machine gun teams, IJA regulars, Samurai officers ,and no AT guns of course. My grandma saw the passing P-47s (hundreds of them) over our village as they go to the north and strafe the hell out of those Japs. General yamashitas tiger division. It is one of the elite japanese forces in the pacific. I am retired as you can see. Having a great time on the sunny island of Gran Canaria, sipping ice cold drinks on my balcony overlooking the marina .... and thinking about new sound ideas ( along with how in hell to make ends meet with a woefully small pension I get) . General Discussion / Re: An Overview of Modding CoH? I'm having a pesky problem in my RGM importer.. I can't open any rgm files.. this is the error message..
Was just a joke. Lol you germans are overly serious!!!! so you will include it in the game? Aldebaran? probably.. and also there is a lot of reptilians underground as well.. because our earth has a ''lot'' i mean tons of tunnels and hollow deposits where life can abound..
today. it is very rare to see hybrids and reptilians because they can see what many people don't see.. Angels.. that's what drove them underground.. this is the pattern.. ALIENS, HYBRIDS, NEPHILIMS, GIANTS, ETC. ARE DEMONS IN ALIEN DISGUISE. because there is 400 cases where alien abduction were stopped because abductees uttered the name of ''Jesus''.. this is the link.. Which of you believe that the north pole and south pole have portals leading into the earth's interior? ever heard of admiral byrd's flight log? and the outcome of the operation highjump?